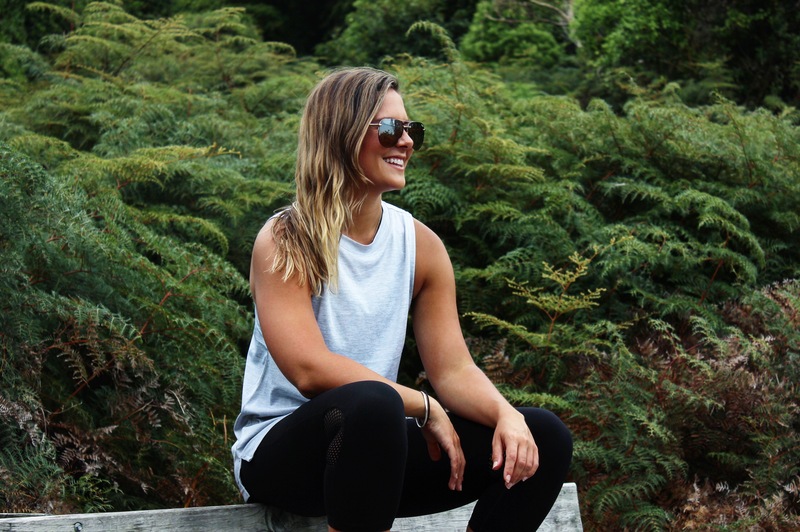 Activewear addict? Me too! Wondering where Summer is? Me too!! Well Stirling Sports has us covered from head to toe while the weather decides what season it’s in!! They’ve got our backs! Thanks Stirling Sports!! This month I reached out to Stirling Sports to collaborate together to showcase some pieces from their new ranges and their must haves for training this summer! But let’s be honest, we all live in activewear 90% of our time (I actually slept in mine last night, haha don’t ask..) so you will find me repping these pieces not only during a sweat sesh but also on active adventures with the besties, eggs bene brunch dates, netflixing at home or doing a bit of life admin in the city. I really loved the simplicity of the Nike Pro Classic Logo Read Bra and of course the comfort! 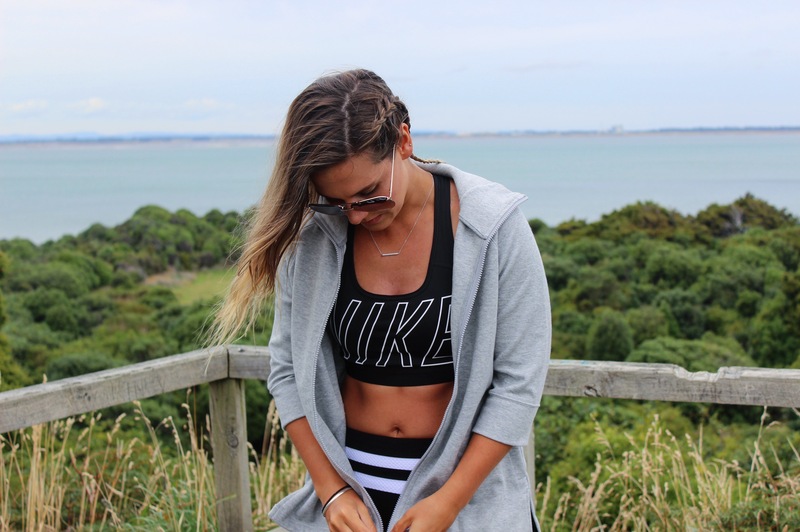 My Nike Pro Crops are the sports bra’s that I always reach for first and love how Nike now have the option of padding for anyone like me in the #ltc. I’m loving the back of the crop with the straps crossing over, something a wee bit different from the standard racer back style. The Adidas Boxy MŽlange Tank Top is easily my favourite piece from the gear Stirling Sports sent me! I’m a big adidas fan! This is really a simple tank in a stunning white grey colour! I could easily wear this training or pair it with jeans to take it to the next level! Super comfy, long enough to cover the booty and just looks effortlessly killer! I stopped wearing anything but full length tights for awhile for no reason in particular but the style, shape and support of the Lorna Jane Nicilia 7/8 Tight has me changing my mind! They are super supportive, mould to your shape and keep everything pulled in nice and tight! The mesh paneling behind the knee pits (this is the name I’ve given behind the knee, is it just me? **Update, scientific name is popliteal fossa, you’re welcome!!) is a favourite feature, keeping me ventilated while I worked up a sweat running up and down the steps trying to get the perfect shot, not to mention the mesh is aesthetically pleasing to the eyeballs. At first I wasn’t sure about the Nike Sportswear Advance 15 Cape because it is not something that I would usually wear let alone own. But now that I’ve worn it a couple of times, I’m finding it hard to take it off. It is an amazing alternative to the hoodies I have found myself frequently chucking on over the last couple of months, it is more structured and some may say ‘classy’! A must have for the ever changing wintery summer that Aotearoa has going on!